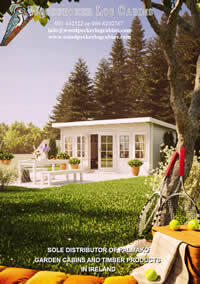 The Cyprus range of cabins are the ideal multi-purpose garden rooms. 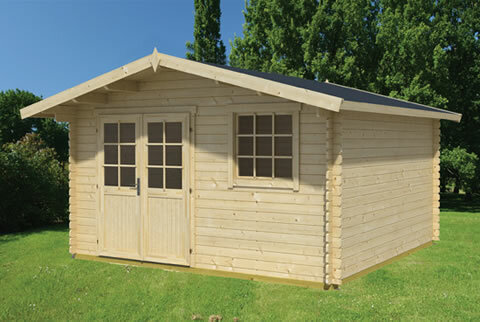 Use as a summerhouse, room for the kids to hang out, summer time sleepovers, personal study, general storage or even a man cave. 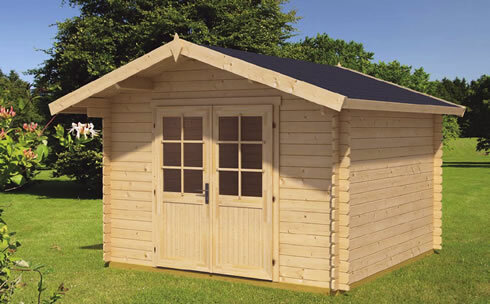 Mountain chalet style log cabin provides an additional room for your garden that actually looks good. 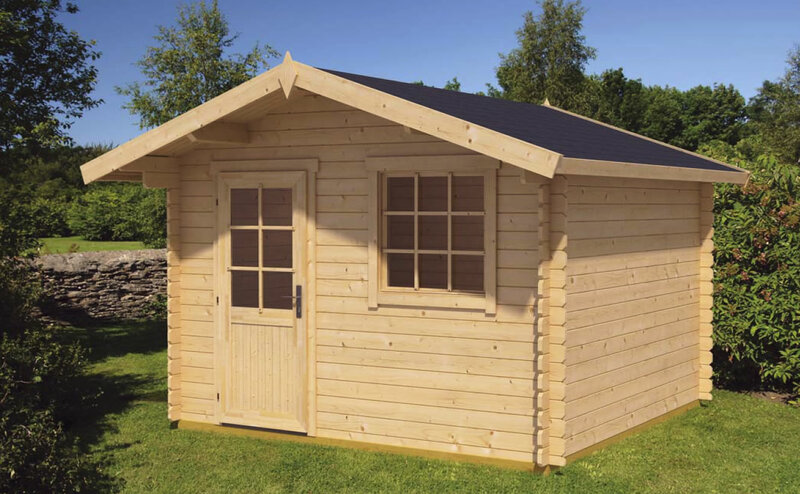 Uses include: home office summerhouse, hobby room or hang out room for the kids, enough room for an occasional table, settee and TV.